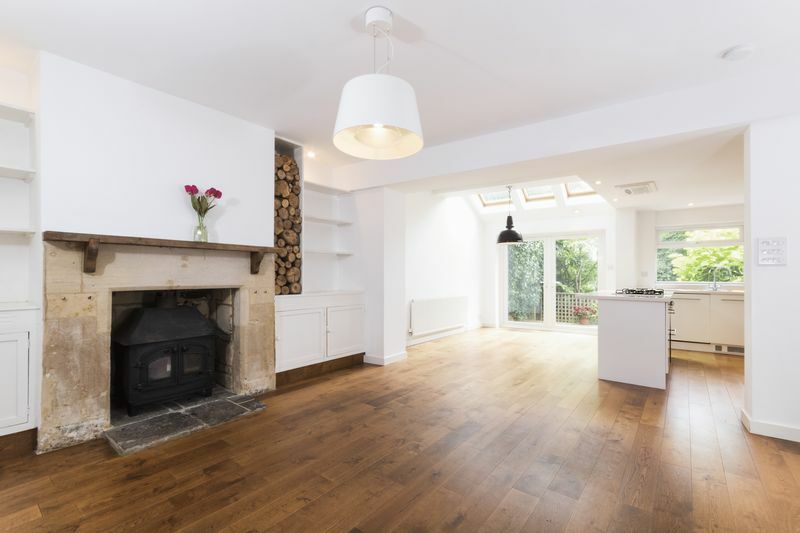 An immaculate three storey period home with stunning rear extension, west facing garden and leafy golf course views. 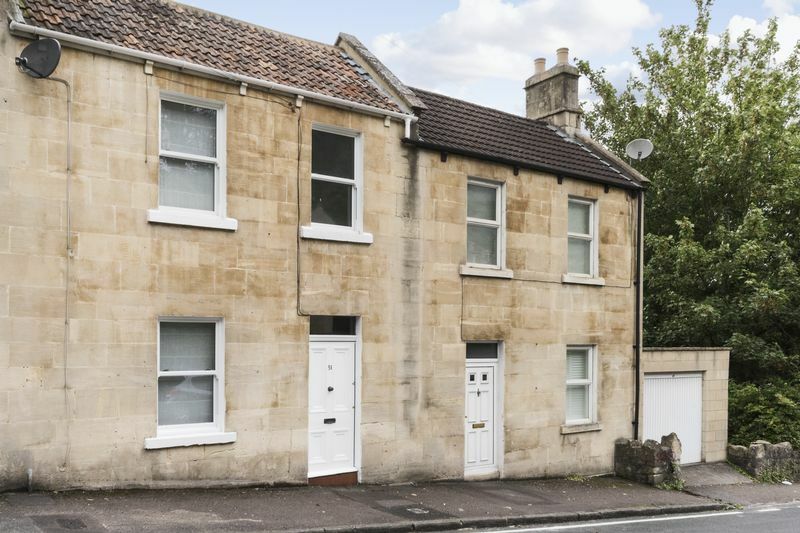 This beautifully presented three storey period home includes a superb double storey rear extension to the lower floors. 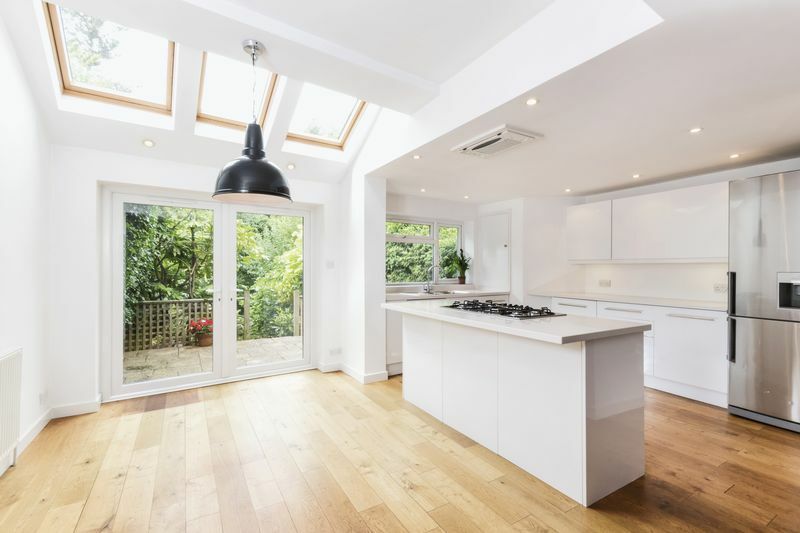 This impressive extension has created a stunning garden floor living space flooded with light from the west facing rear garden. 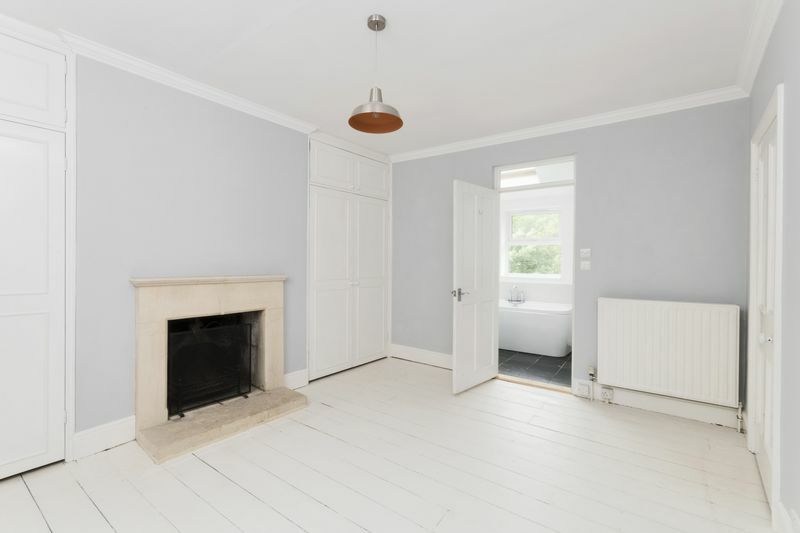 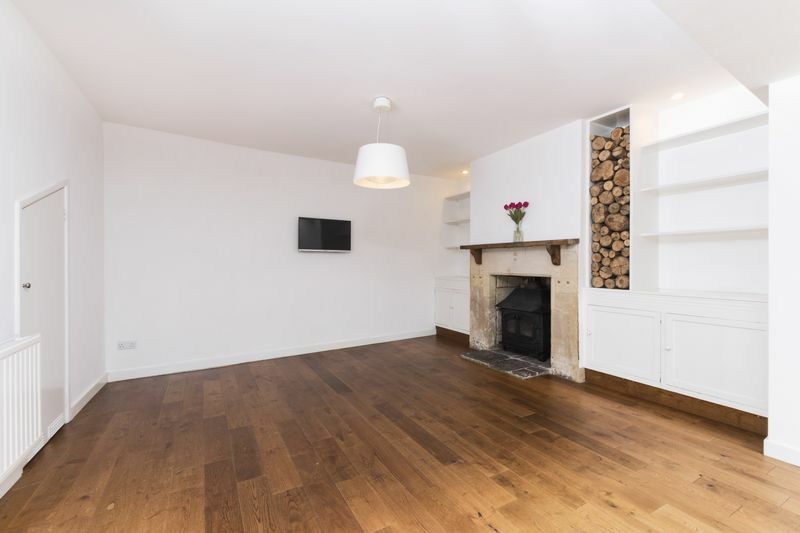 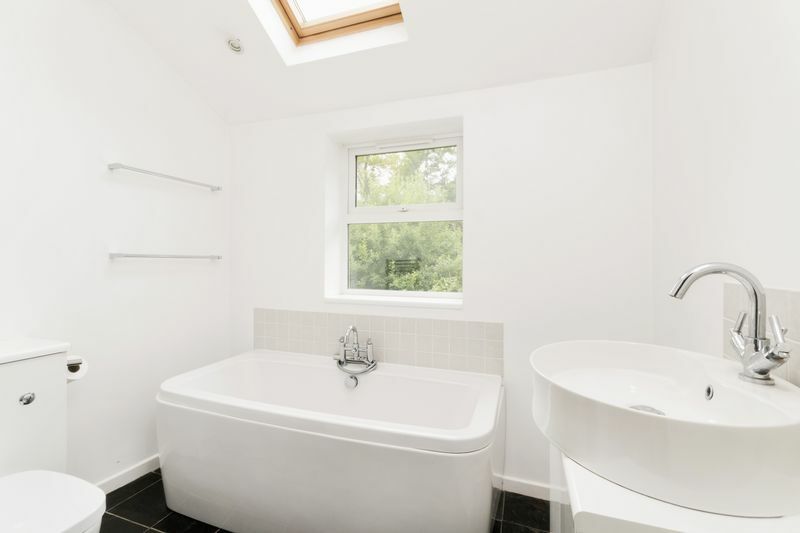 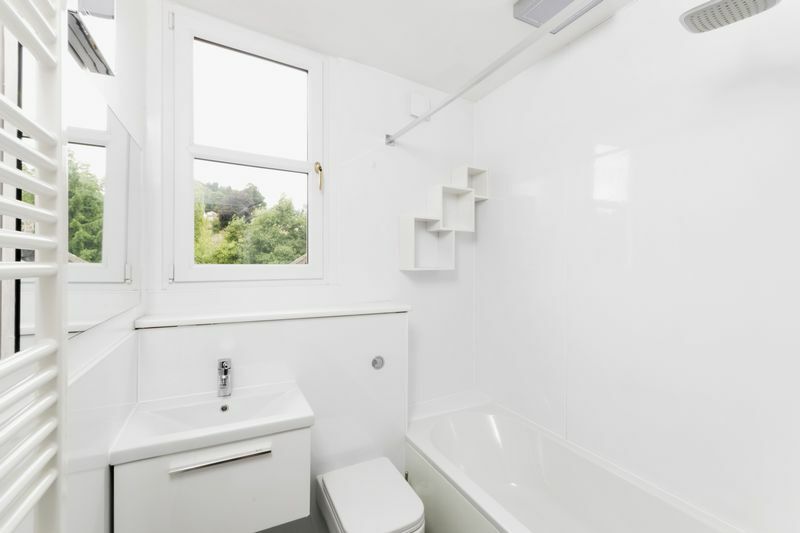 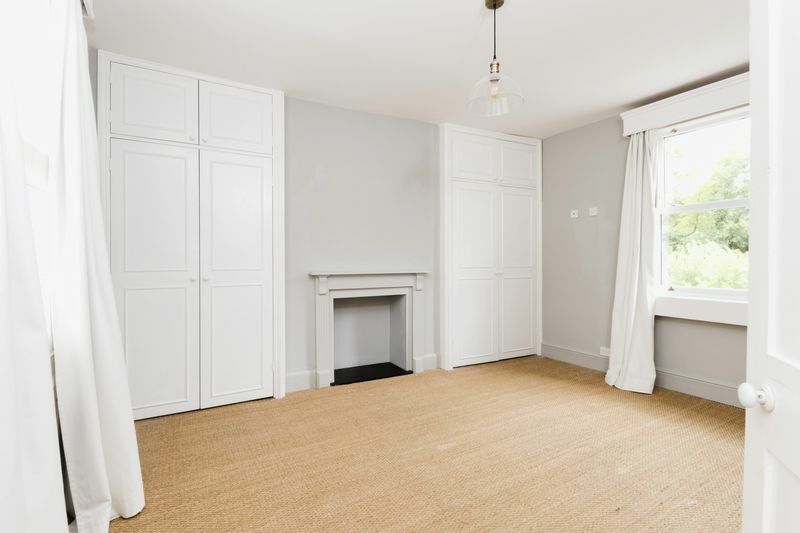 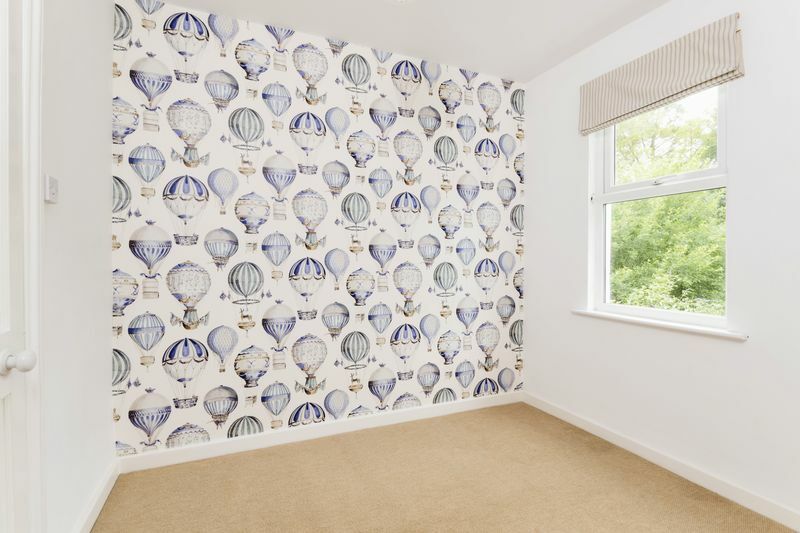 The ground floor comprises of an entrance hall leading to two bedrooms; a small and generous double with extended en-suite bathroom overlooking the garden. 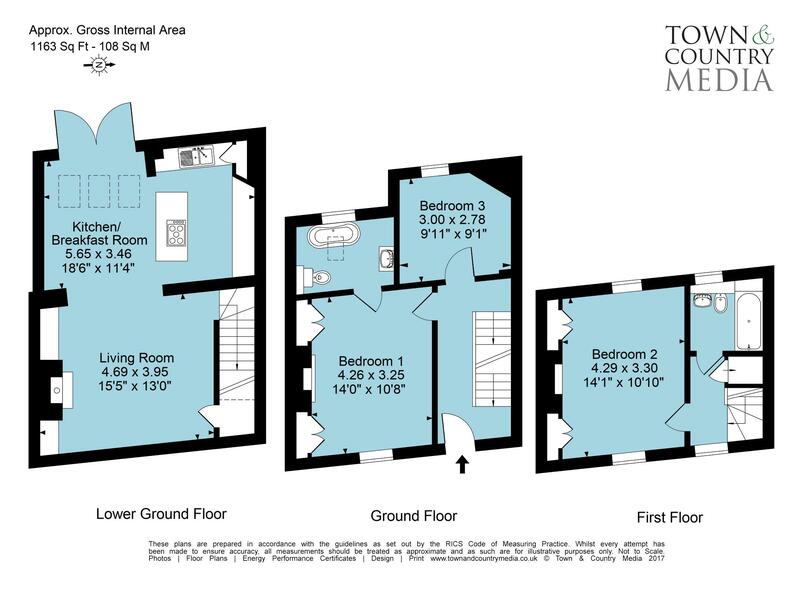 The first floor master bedroom with windows front and back has its own bathroom accessed from the landing. 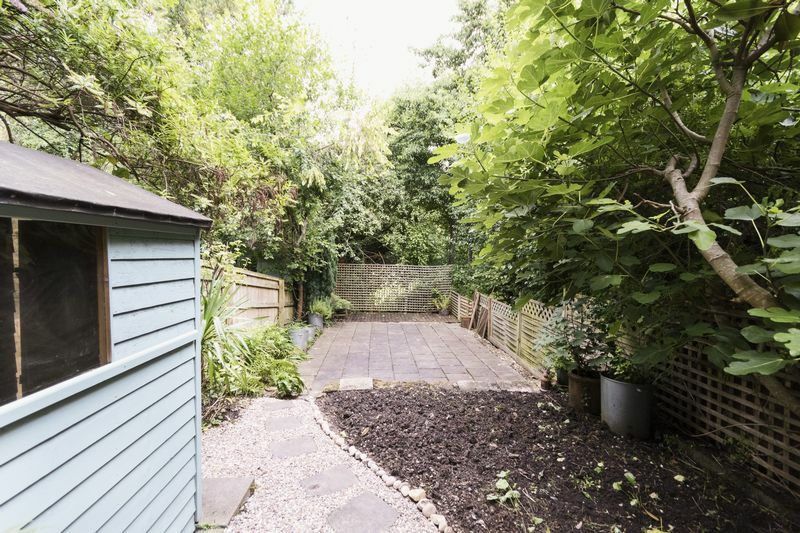 The garden floor includes a lounge area with a woodburning stove to the fireplace. 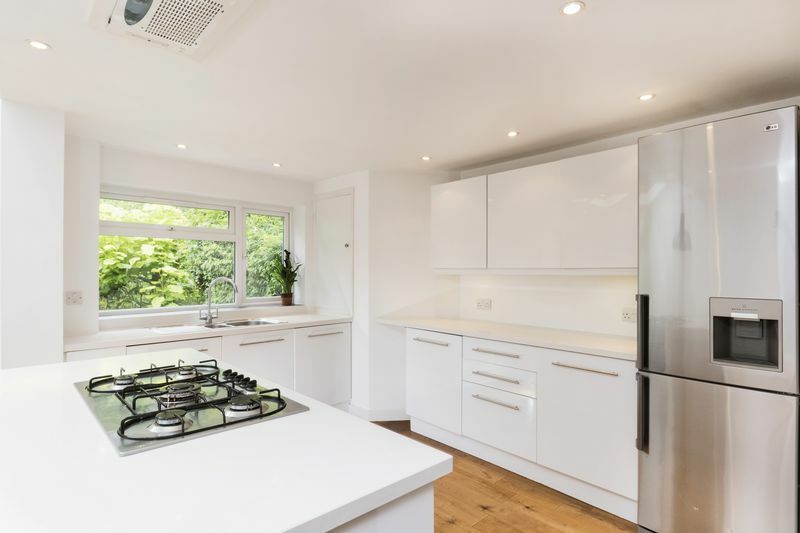 This relaxing space opens into a stunning kitchen area flooded with light from the fitted Velux windows to the partially vaulted ceiling and the double glazed doors to the garden. 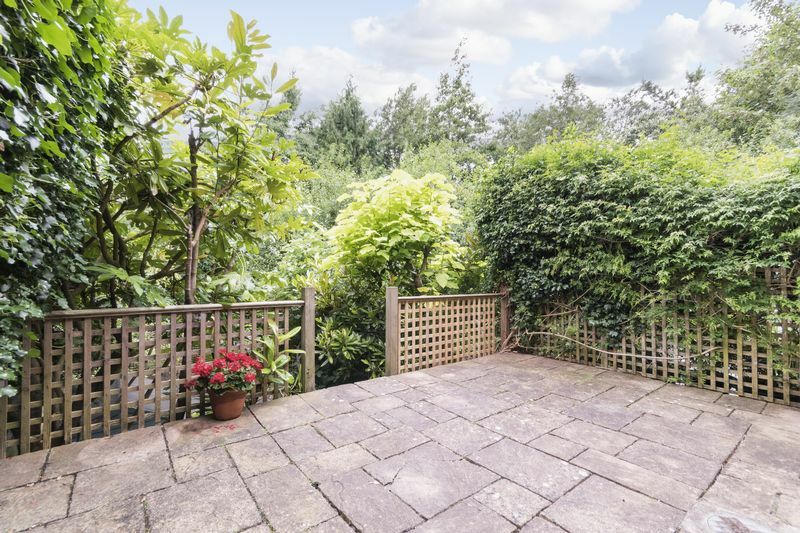 A west facing terraced rear garden includes a patio terrace with a larger patio on the lower terrace with the golf course beyond the rear boundary. 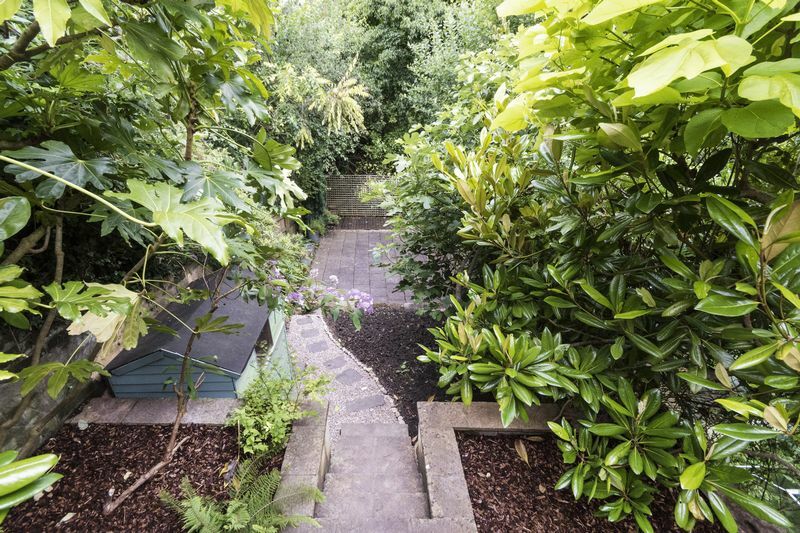 The trees in the distance help create a private & secluded setting.